East Iceland is an area of many charms. 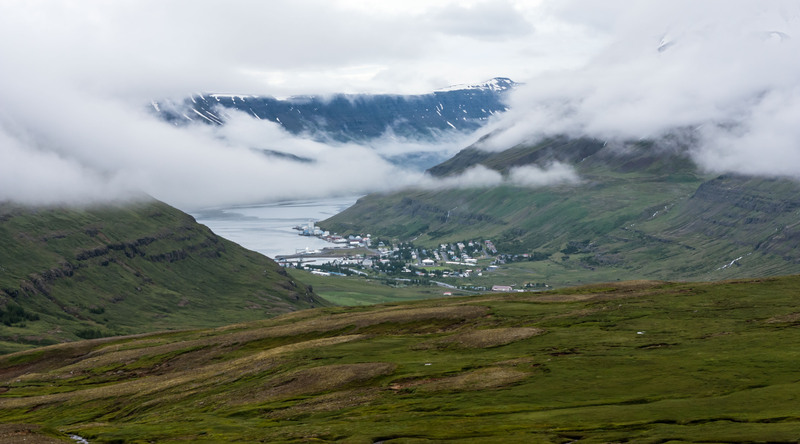 But it´s an area that has not reached the same fame as the south-east or the north of Iceland. Here are 10 reasons why you should make East Iceland a destination on its own and stop by if you are on your way around Iceland. The narrow fiords and valleys surrounded by high mountains make for a stunning view any time of the year. It is scenery you don´t want to miss out on. Drive around, have a picnic and enjoy. 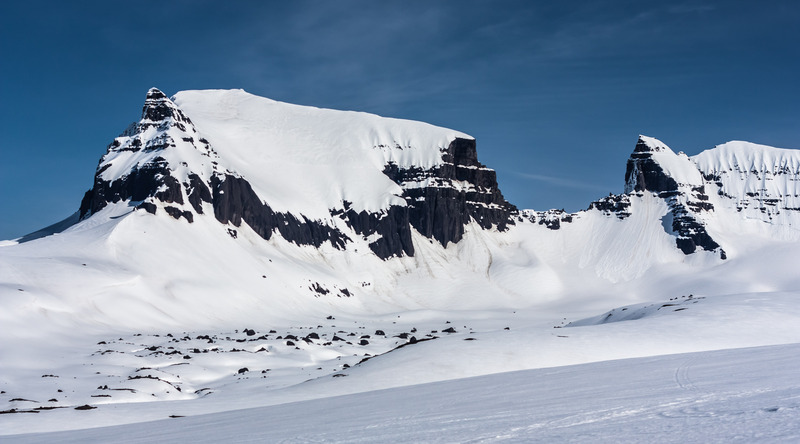 The unique structure of the East Iceland mountains will give you an insight into one of the geologically oldest parts of Iceland. 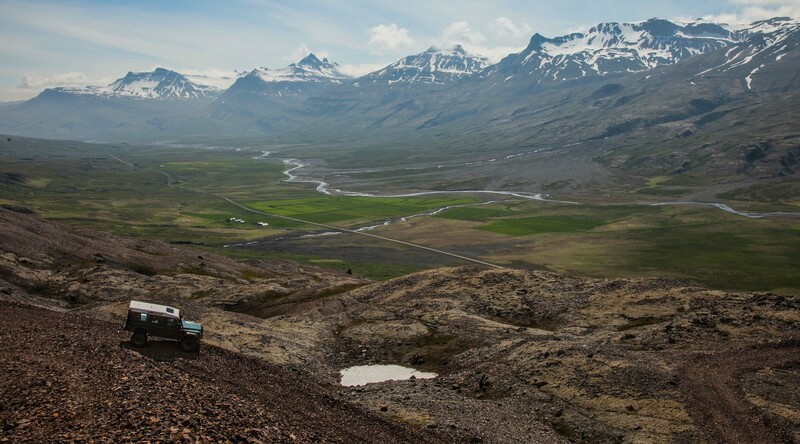 The mountains are very different from one fjord to the next, so take a drive around and have a look. 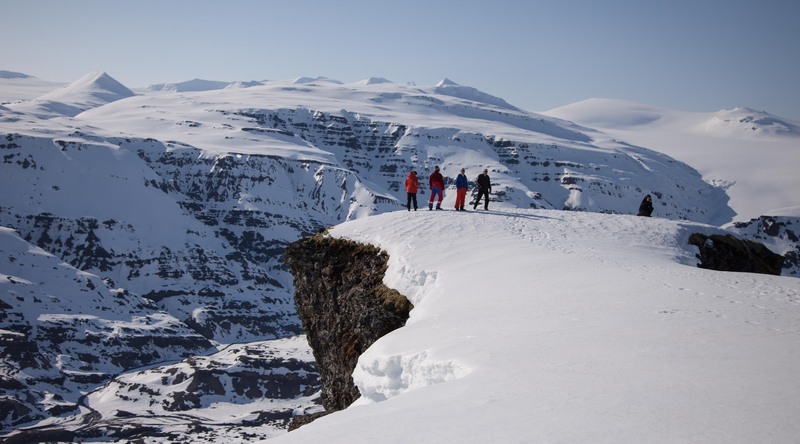 In Breiðdalssetur geological research museum you can find useful information and expert insight into the geology of Iceland. 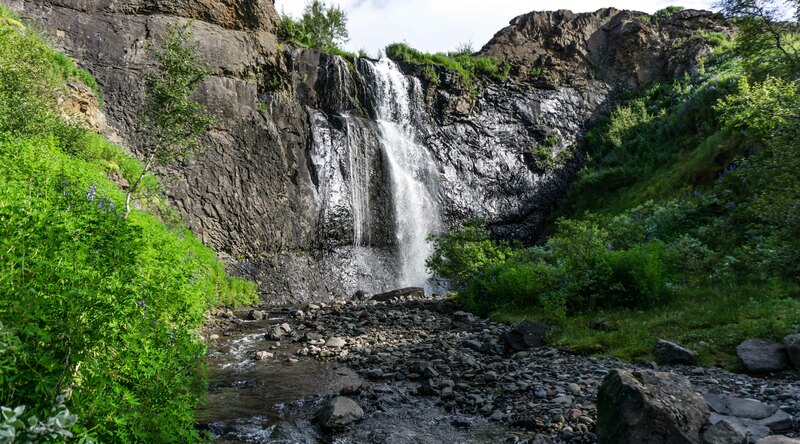 East Iceland has an uncountable amount of waterfalls. They are of all sizes and shapes. Even though they may not be as big as some other in waterfalls in Iceland, they are just as beautiful as they are diverse and charming. They also come with a bonus; you don´t have to go far out of your way to find them. There are many small fishing villages in this part of the country. Each one of them has its character and charm. To walk around the little towns is time well spent. So is visiting the many museums, markets, and cafés in the different villages. 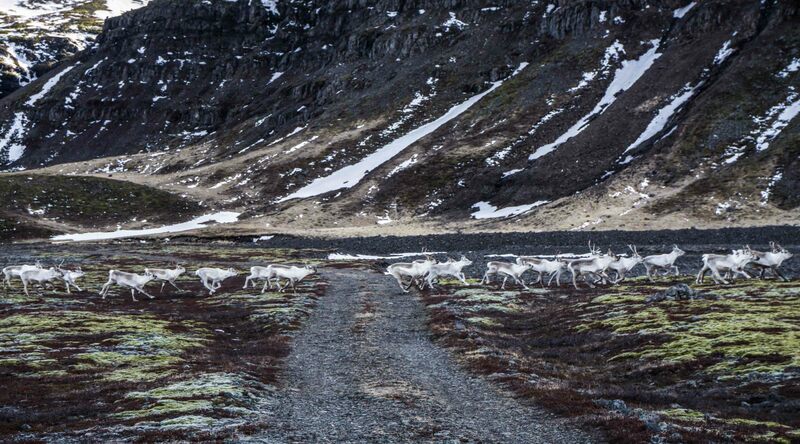 The Reindeer were first brought to Iceland in 1771, but they were only able to live here after they were placed in East Iceland in 1780 and they have only been able to establish a population in this part of the country. That alone is an excellent reason to visit East Iceland in wintertime when they are the most visible. You can also join us on our Wild Reindeer Experience tour where we take you to places with the best chances of viewing the deer. 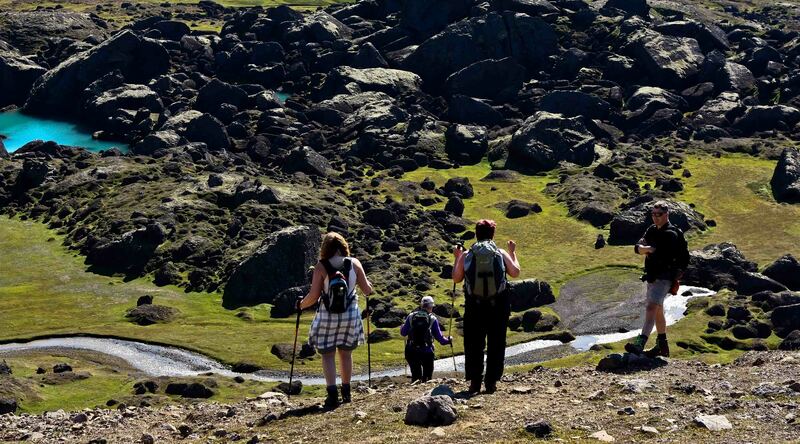 Many beautiful places in the Icelandic highlands are at close range from East Iceland. Among these places are the stunning Tröllakrókar and Mt. Kistufell. Those places are remarkable to see covered in snow with an impressive view. 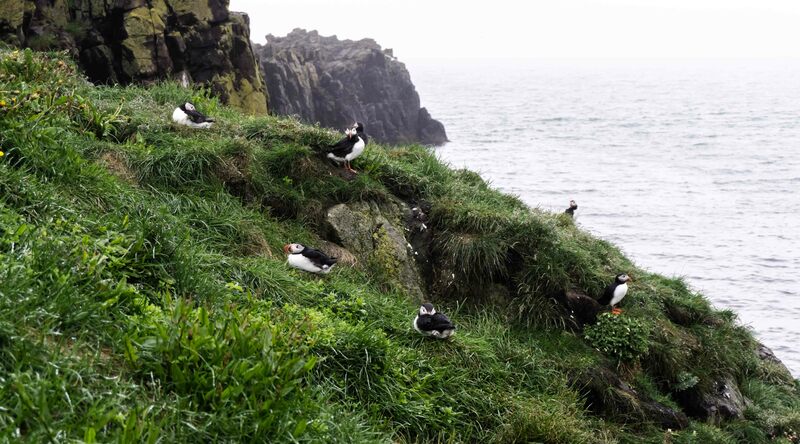 Although you can find puffins in many places in Iceland, they are not always easily seen. In East Iceland, there is a great place to view the birds by Bakkagerði village. Although the entire island has rich mythology East Iceland is a place where you can really feel it’s presence. Eg. Borgarfjörður Eystra is renowned for elves. Just ask the locals for some stories about their area. It’s a phenomenon on its own. 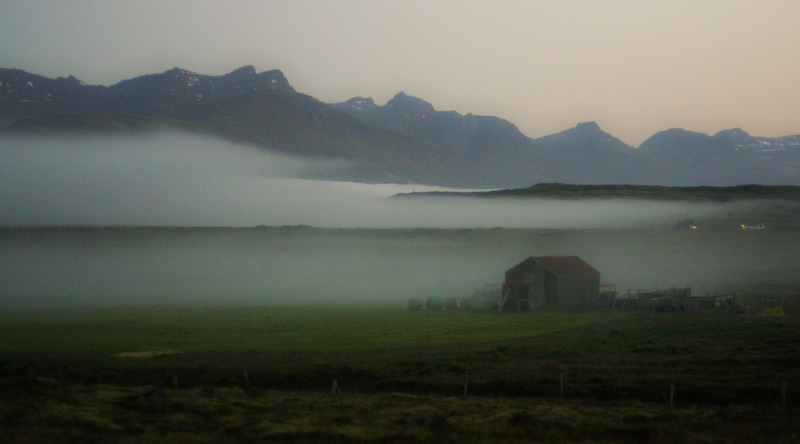 The East coast of Iceland is especially prone to thick fog which can sometimes seem overwhelming. But if you just step outside and take a deep breath, it is very relaxing and charming in its own right. Unlike many renown tourist places in Iceland, the east coast has not become as crowded as the rest of the country. Therefore you should take advantage of this perk. To learn more about East Iceland check out Top 10 things to do in East Iceland this summer and Top 10 Things to do in East Iceland this winter.